When the cold and the Christmas season arrive, PortAventura Park has the perfect ice rink where visitors can see the best Christmas shows. Great international champions in various disciplines of the sport perform on ice to tell the audience a Christmas story through this magnificent artistic and acrobatic display. Spins, leaps, pirouettes, dance routines, costumes and captivating Christmas characters will captivate both children and adults. You will be able to see for yourself the incredible choreographies that will be staged for you on our ice rink. Let yourself be amazed by the Christmassy rhythm of the figures that our artists will create on their skates. A display of talent to the beat of the best music that will impress all spectators, mixing the joy of Christmas with family moments that everyone will treasure. In addition, with its spectacular costumes and Christmas theming, you will be captivated by the events taking place on the ice rink. Don’t wait a second longer. Visit us and enjoy Far West’s incredible ice show for Christmas at PortAventura! Don’t miss out! Only performed during PortAventura World’s Christmas season. Check the special offers available on our website to benefit from the best prices and discover all the new additions on offer. 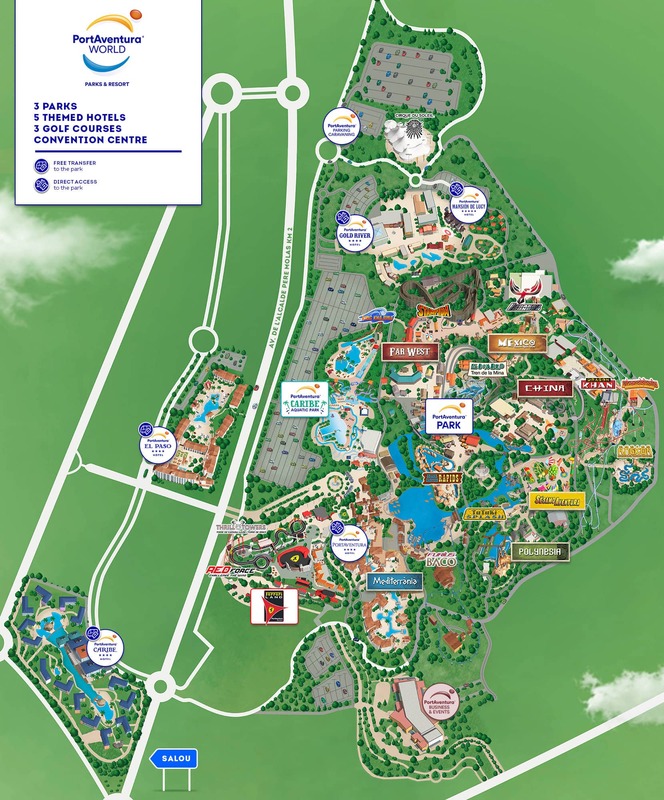 In addition, guests staying at one of our hotels on Fridays in November and December will have access to Ferrari Land’s Italian Nights. Check the schedules for the exclusive Christmas shows so you don’t miss a thing! 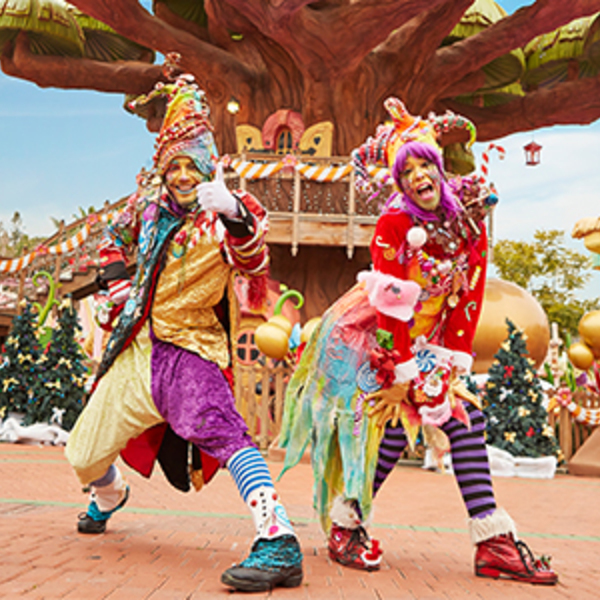 Spend a different kind of Christmas at PortAventura World, together with your favourite characters and discover how the resort is filled with the most festive colours! 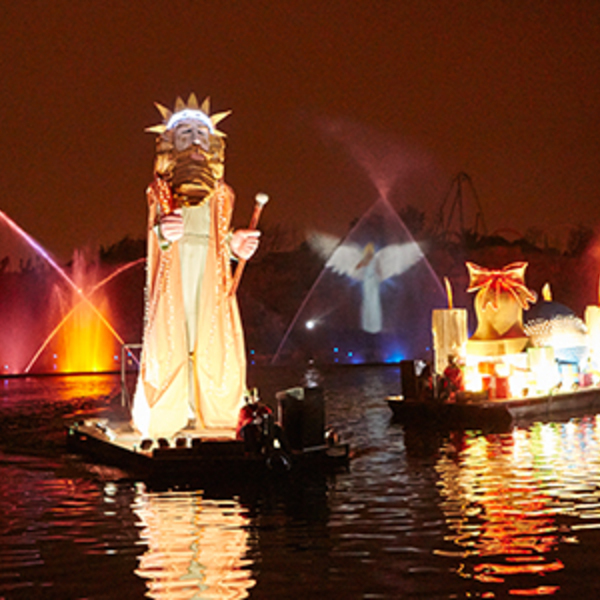 The Three Kings’ helpers arrive at PortAventura World, don’t miss the great firework show on the Mediterrània Lake.